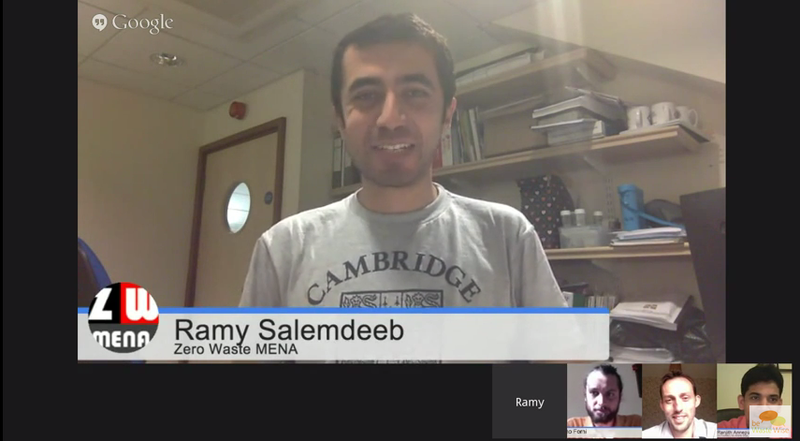 Ramy Salemdeeb is a waste & resource management consultant with a focus on post-conflict zones and developing countries. He is the founder of “Zero Waste MENA” <www.zerowastemena.org >, a regional initiative to promote sustainable practices to create zero waste communities in the Middle East and North Africa. Mr. Salemdeeb has a bachelor degree in Civil Engineering and a master in Environmental Management & Technology from Oxford Brookes University (UK). Currently, he is a PhD researcher at Cambridge University. Mr. Salemdeeb is a member at various professional bodies including the Chartered Institution of Waste Management and the International Solid Waste Association.